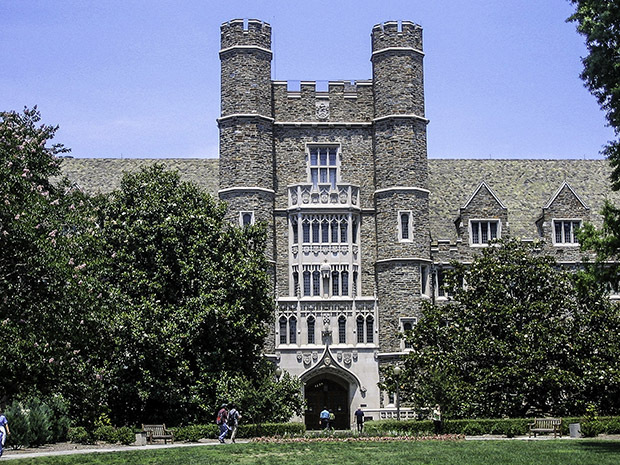 The dining team at Duke University in Durham, N.C., hosted its first Fork Amnesty Day in an effort to get students to return stolen dishware, The Chronicle reports. Held this week, the event nudged students to return silverware and cups to the Brodhead Center, a student hangout that, according to school officials, has had 20,000 pieces of silverware and 15,000 cups go missing since it opened in fall 2016. Students who returned the items were not punished. The dining team partnered with the school’s dining advisory committee to put on the event, during which a group of students was on hand to sell reusable utensils. The committee is also looking into ways the school’s dining concepts can provide more compostable items in the future. Read the full story via dukechronicle.com.